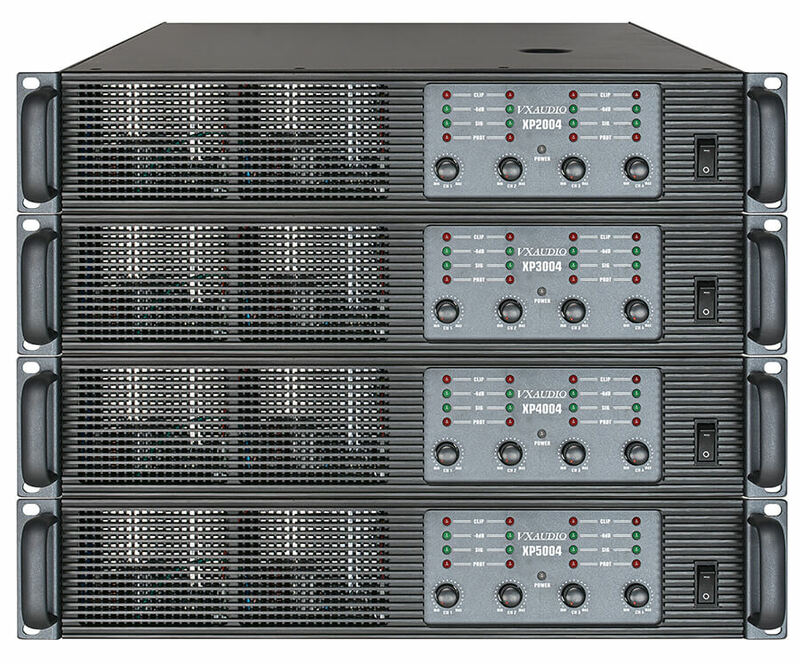 ◇ XP Series provides four-channel amplifier,200W t0 500W per channel output power, and can easily switch and bridge connection or a combination of flexible and powerful state of the output power to meet the various requirements of various professional applications on different occasions. 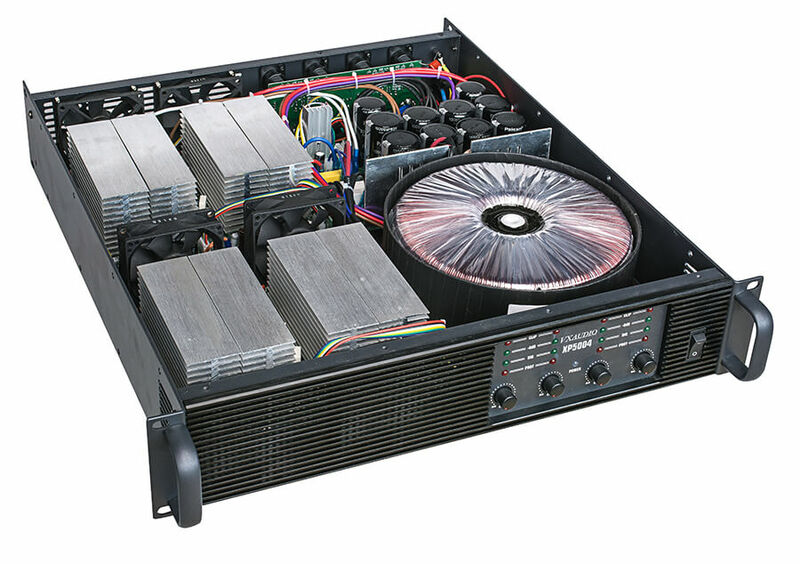 ◇ Three high circuit design highly efficient,highly reliable and high power output. ◇ Power transistor thermal superconducting technology. 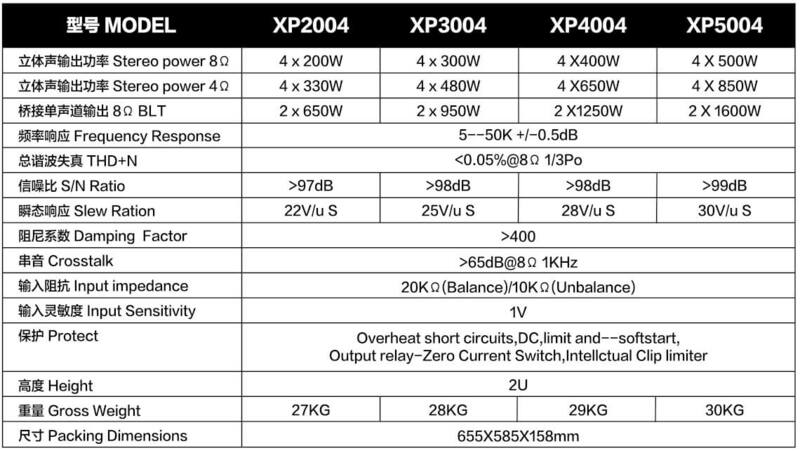 ◇ Hysteresis Offset Class H.
◇ Complete and reliable protection circuit.